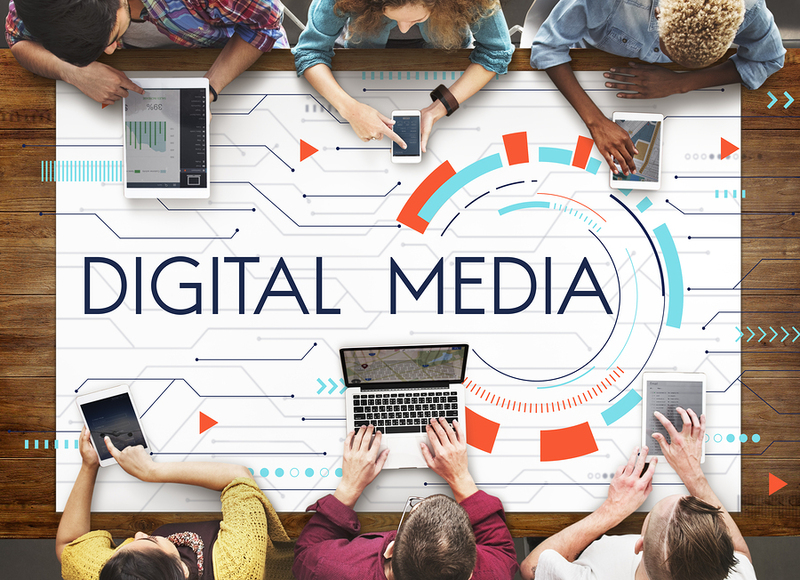 Digital media is one of the biggest marketing areas that businesses today can focus their attention on. Today more internet users relying on websites and social media to determine what businesses to trust and use. It’s becoming increasingly important to present your hotel the right way using digital media strategies. In fact Digital Media has now overtaken TV in advertising and billions of people are searching on the internet to find holiday options, places to stay and things to do. You simply have to be where they to be seen and get booked. 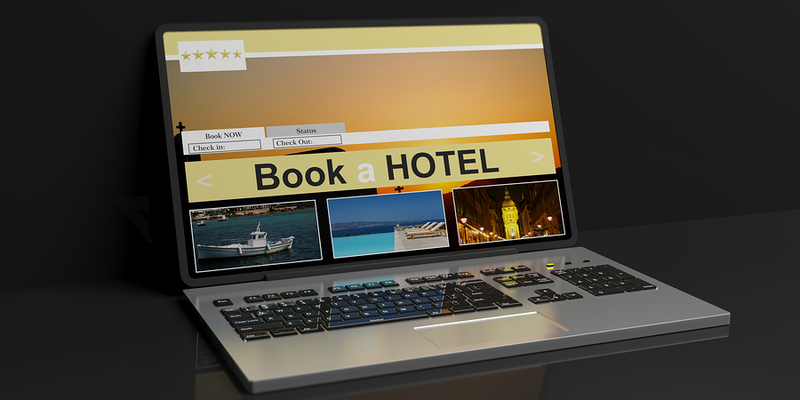 But just how do you present your hotel using Digital Media? 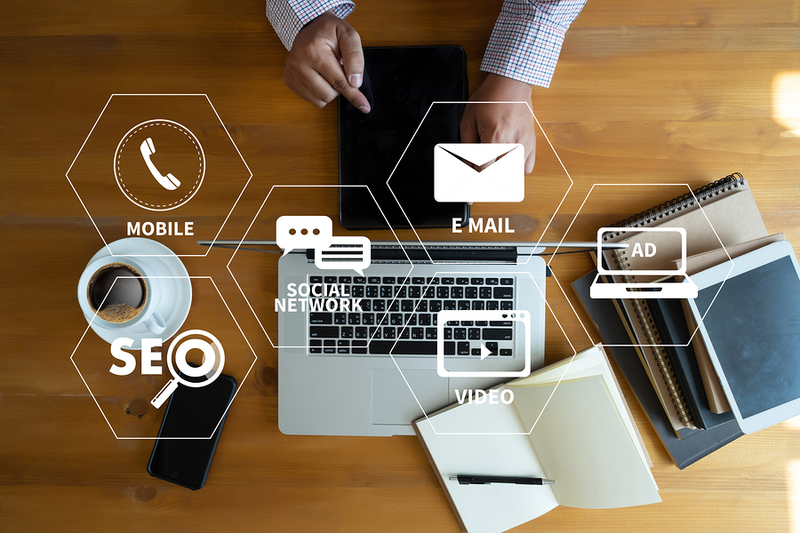 What kind of digital media strategies are worth considering? There are a few main things here, and a look at some of the most important should show you more about what to do. • Use Photos – Digital media strategies include a lot of different elements, and photos are one of the most important. With the right pictures, you can present your hotel, its rooms and its amenities in an enticing way. Your pictures and your message are vital to demonstrated your unique offer and its benefits. You have to show online users why they should become guests. • Use Video – You can go a step beyond photos and use videos as well. Whether it’s a promotional video done like a commercial, a video introducing some of your employees, or even virtual video tours of the hotel, video can make a big splash in the digital world. • Use Mailers – Email mailers aren’t dead. In fact, emails can still generate revenue. Use them to announce special offers, to show off and talk about new features your hotel offers, and more. • Social Media Is A Must – Another huge thing to remember is the fact that social media is a powerful force in the marketing world. Not only can it generate steady traffic to your business, but it can give you a platform to interact with potential guests or past guests. In short, don’t overlook social media. And these are just a few of the numerous examples of how to use digital media to present your hotel and market it directly to the people who will be staying there. Think about the customers coming to your hotel and then target your digital media strategies accordingly. And when you’re ready to really master the art of digital marking in performing we are here to help. If you’re ready to embark on your digital marketing journey, start with our Hotel and Tourism Marketing book Series. The books summarizes years of experience of an award winning tourism marketer and author featured in the New York Times and on TV. WEBSITE, the first in the series, explains how you perfect your online presence with your website. It is an easy to read guide with practical examples from the hospitality industry that you can implement right now. See more on your site presence here. DIGITAL MEDIA (Book 2) explains how to present your hotel online using Digital Media. It is the off-website online marketing that drives travelers to your site and helps you get seen, get featured and get booked.